Confections made with a little pinch of love. As always, click on any photo to see a super enlargement! 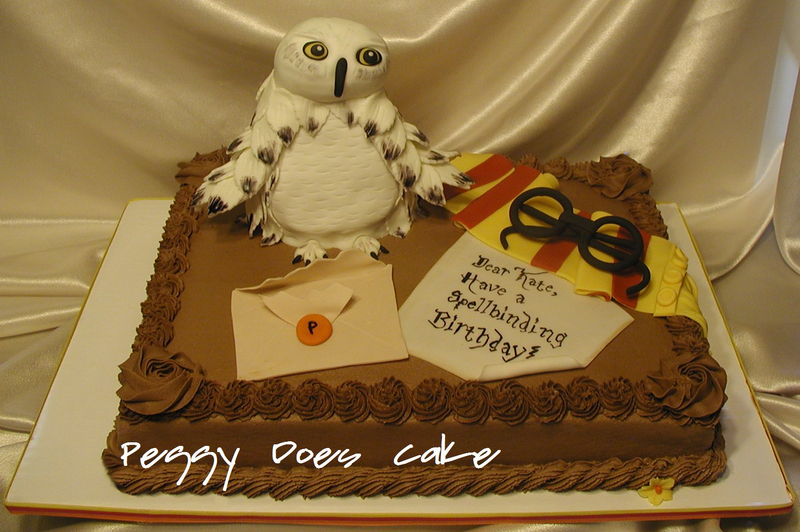 This Harry Potter cake featuring Hedwig the Owl gave me one of the biggest, greatest thrills of my life. I kid you not. Cake itself was triple chocolate chip cake torted and filled/iced with whipped chocolate buttercream. 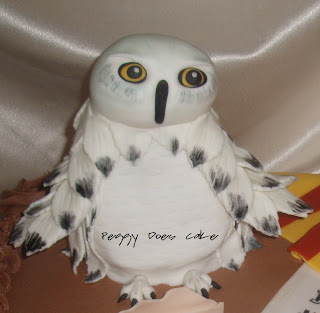 The only things our birthday girl, Kate (age 9), asked for was that the cake be chocolate, not "too" girly, and that it featured Harry's pet owl, Hedwig. I downloaded a font called "Parry Hotter" (for real!) and copied the note in black food color (thinned with vodka) onto fondant made to look like antiqued parchment (fondant rolled at the edge and brushed lightly with brown food coloring). Ha! I asked my online friends for ideas as to the wording for Harry's letter to Kate and got great feedback. 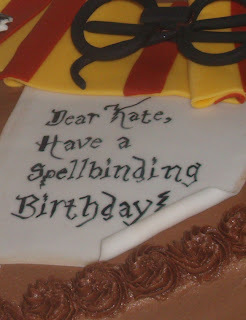 In the end, the "spellbinding" thing won over the more over-used "have a magical birthday." Thanks to everyone who helped with that! The theater was closed except for the fund-raiser and except for Kate's Harry Potter party. According to the news, they had as many as 4,000 people outside the theater and tickets for the premier ranged from $300 to $500 per seat. Since the birthday girl’s mother had booked her theater party (for an early showing of the final Harry Potter movie) months in advance, the theater kindly allowed the party to remain on the books while the premier was happening. I know it’s ridiculous, but I was high for a month knowing Emma Stone ate my cake haha. Oven’s on – I’ll be back soon! I AM IN LOVE WITH THIS CAKE. you are an amazing baker! I hate to just repeat the above comments, but the only two words for this cake are: LOVE & Awesome! I love playing in fondant and icing the way little kids love playing with Play-Doh. 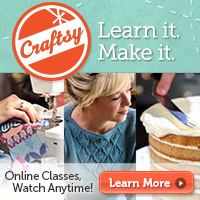 I'm a late bloomer and didn't start decorating cakes until 2010 when I was already in my 40s. Eight years later, it's become my full time job and remains my passion.